This product is practical, comfortable and stylish. These are some basic components, which have been designed with German technology. 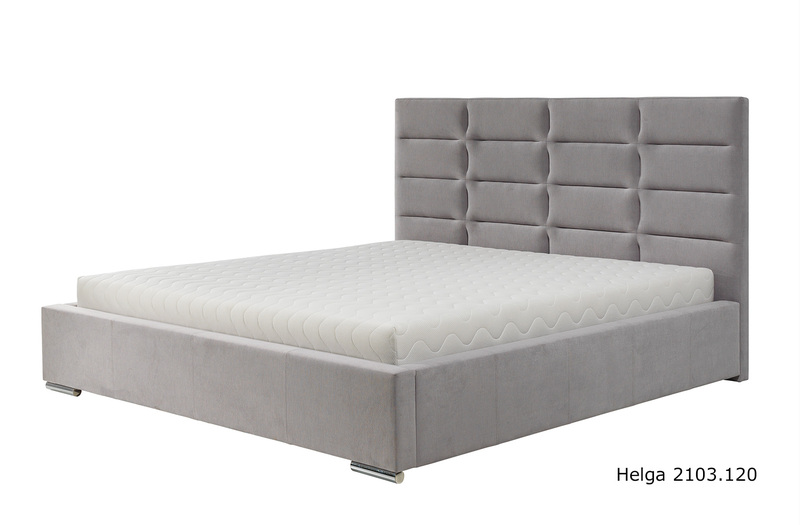 Metal feet, sleek tufted headboard and clean lines depict the originality and charm of this model. Soft bed from Nordholtz has been extremely popular among customers in Europe. 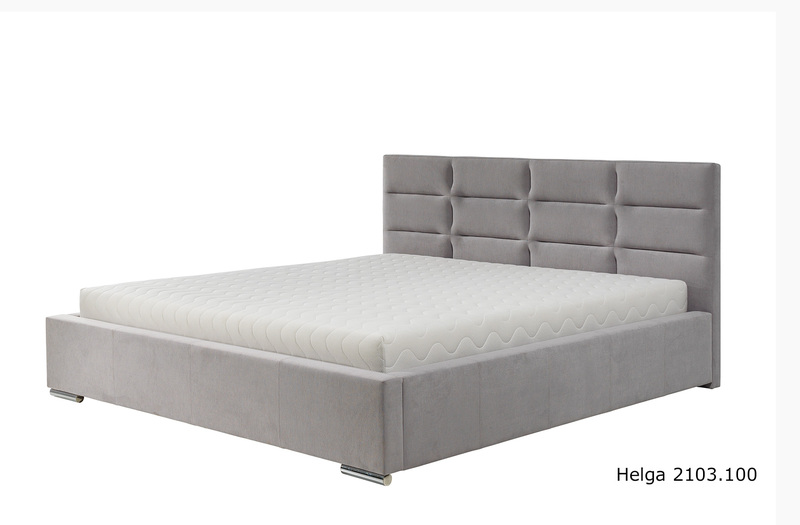 With this particular model you have options to change colors (eco-leather or fabrics) and also you could change headboard size: height or width . 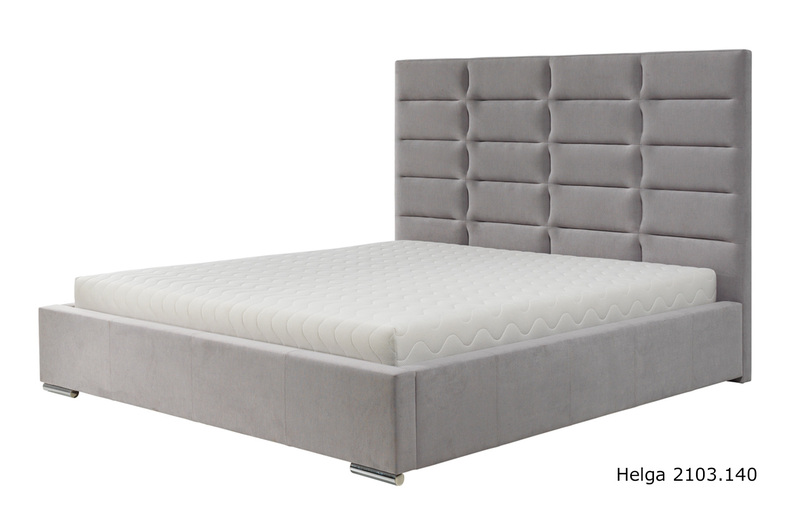 Depending on the body type chosen the external dimensions of the bed will change. 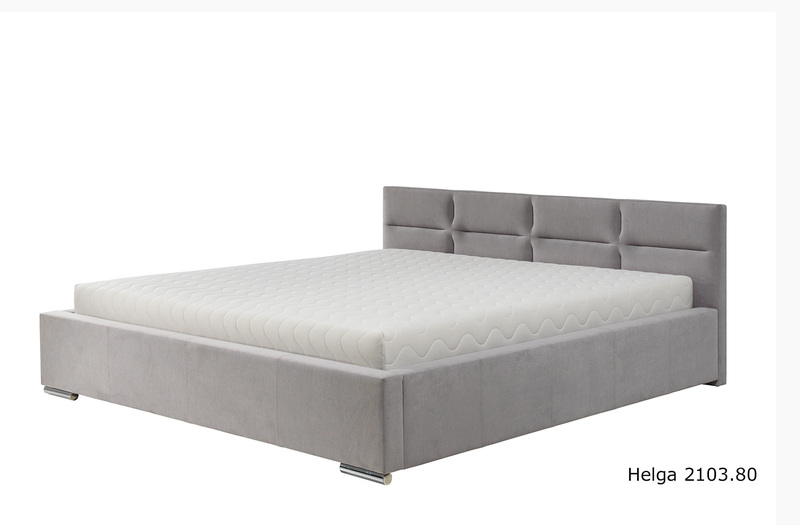 Could be ordered with or without storage. The company is confident that this model will depict the excellence of German design and win many hearts.